Sitting on the edge of the most robust network backbone available today, our carrier-class facilities include fully redundant connectivity with the service, support and security you expect from Internap colocation. When combined with industry-leading service level agreements (SLAs), covering colocation and connectivity, the Abraxis colocation solution has no equal. 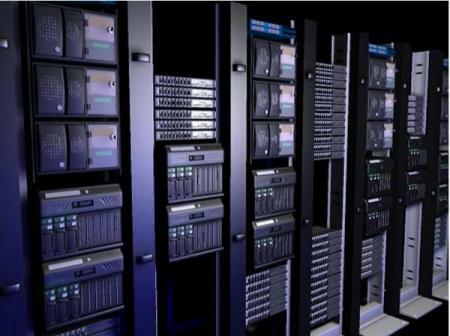 To contact us regarding our colocation solutions, click here.